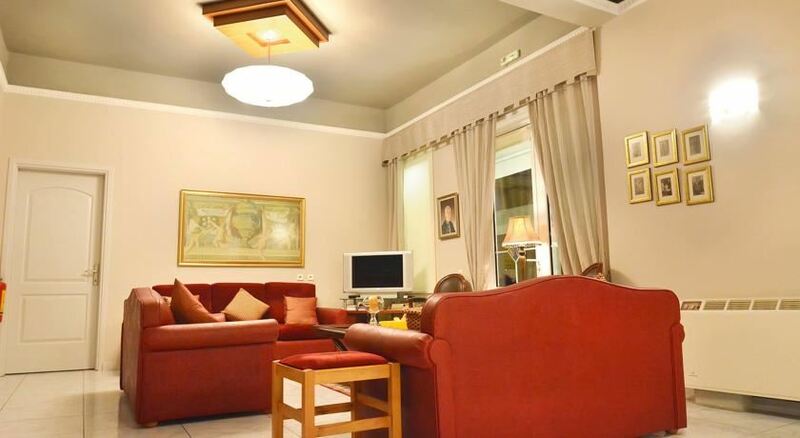 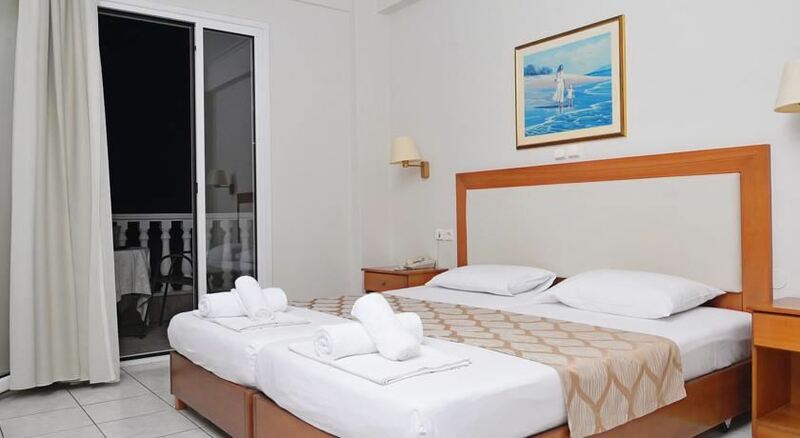 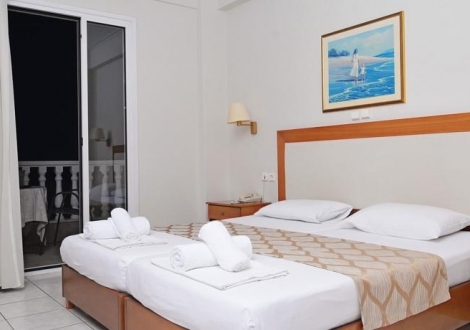 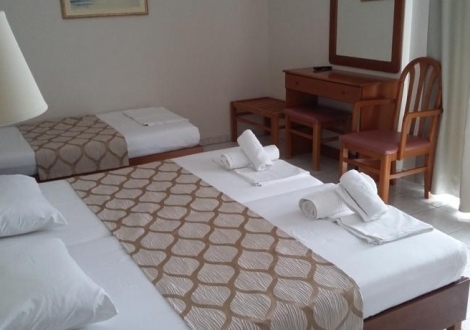 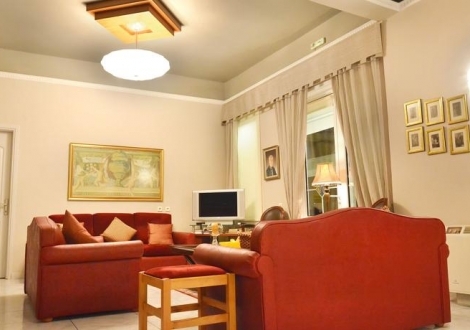 All rooms are equipped with A/C, satellite TV, mininbar, telephone and hairdryer. 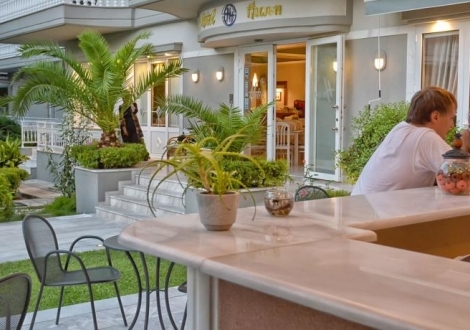 Internet space available at the reception. 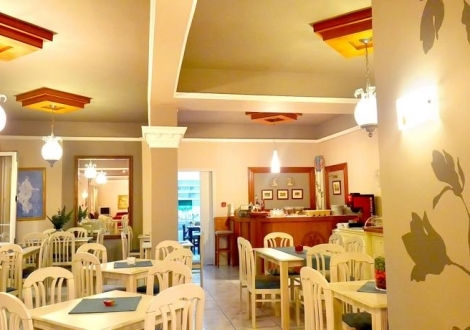 Hotel Ioni provides to its guests a rich buffet breakfast in its breakfast room. 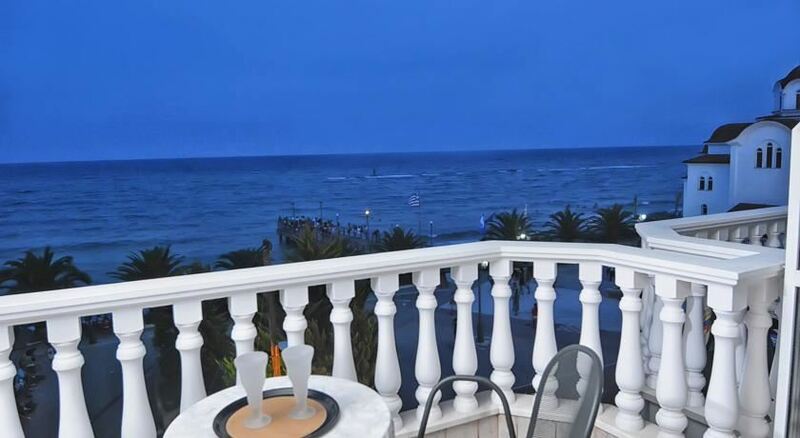 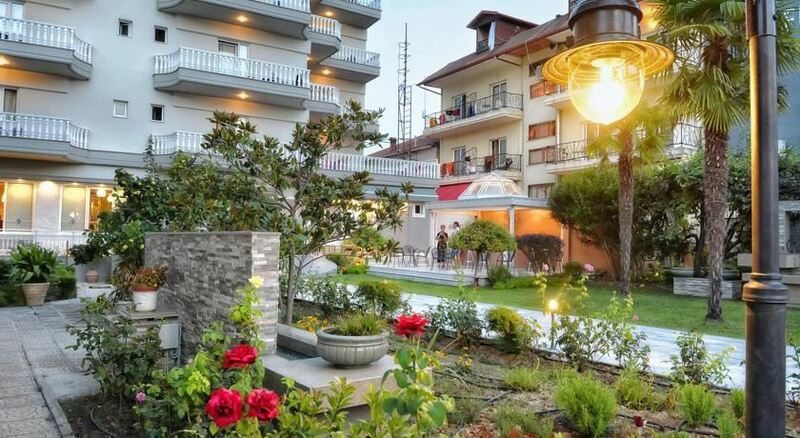 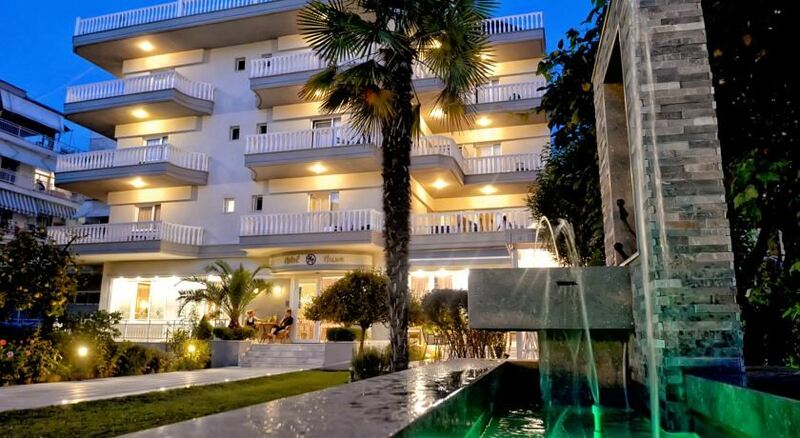 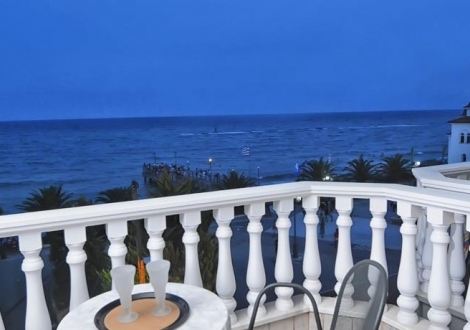 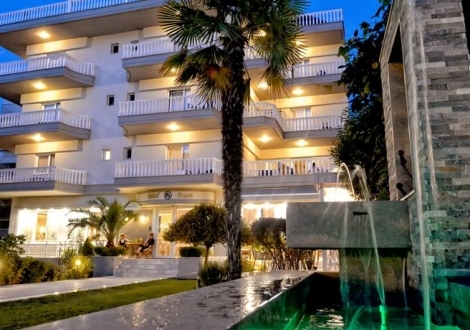 For those we wish to have half board basis there is the possibility of dinner at the restaurant of Regina Mare hotel, situated next to Hotel Ioni at about 50 m. distance. 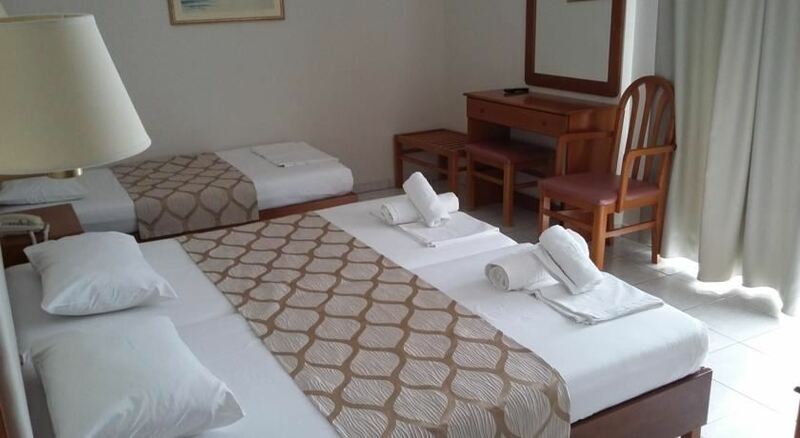 Enjoy your holidays at the very familiar and friendly environment of Ioni hotel. 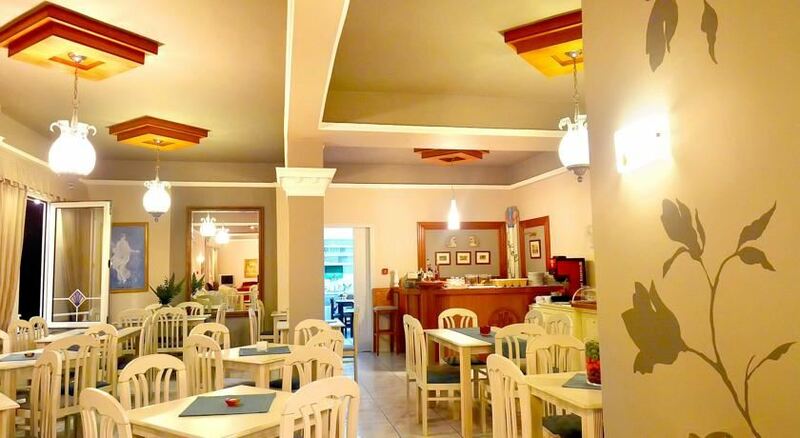 Distance to Beach (20 Meters) Town center (0 KM) Hotel checkin from: 14:00 Hotel checkout to: 11:00 The hotel has a restauran .. 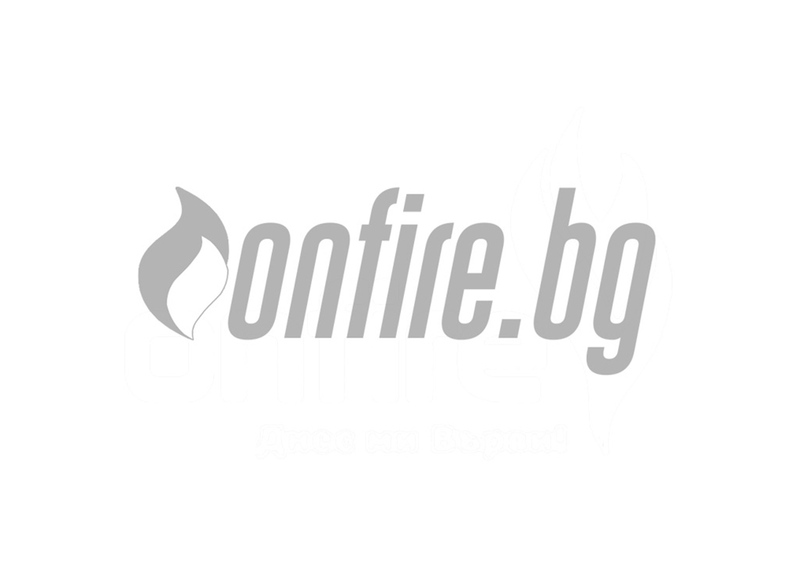 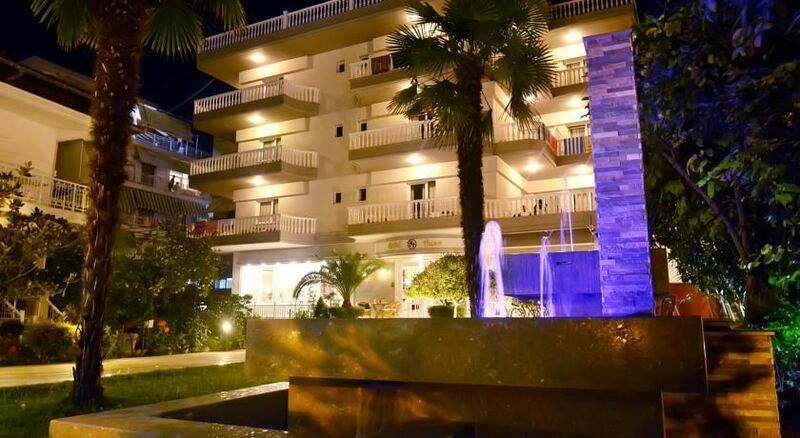 Distance to City center Larisa; Katerini (40 KM) Town center Platamonas (500 Meters) Hotel checkin from: 14:00 Hotel checkout to .. 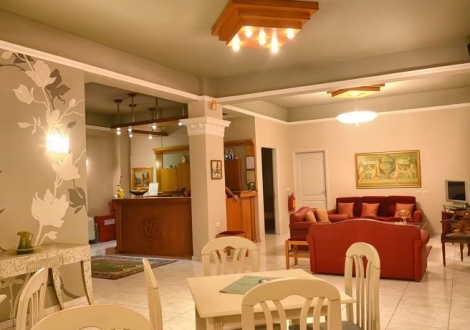 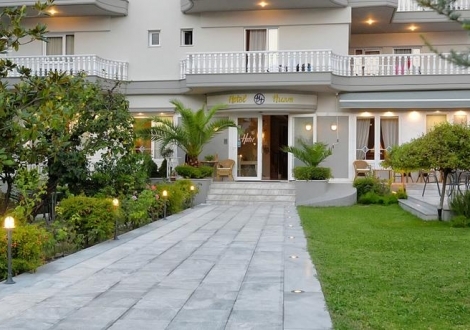 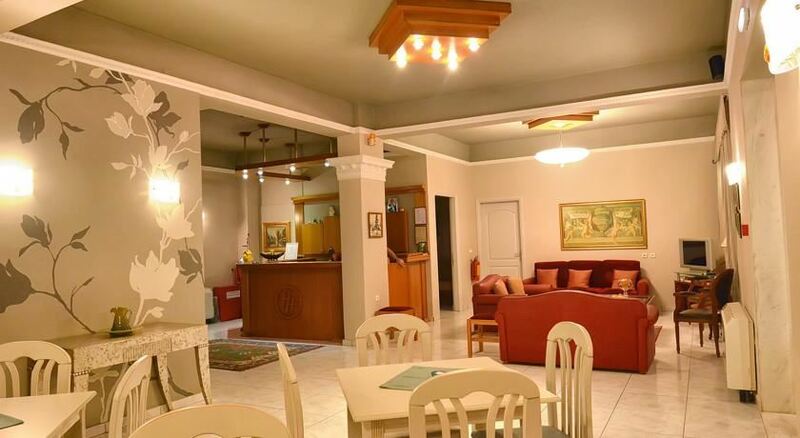 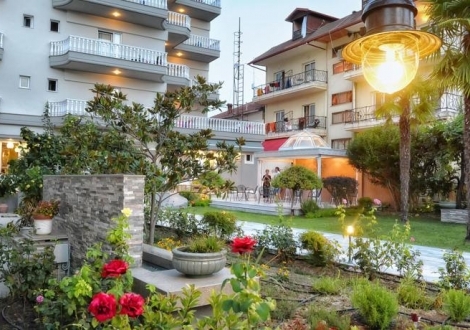 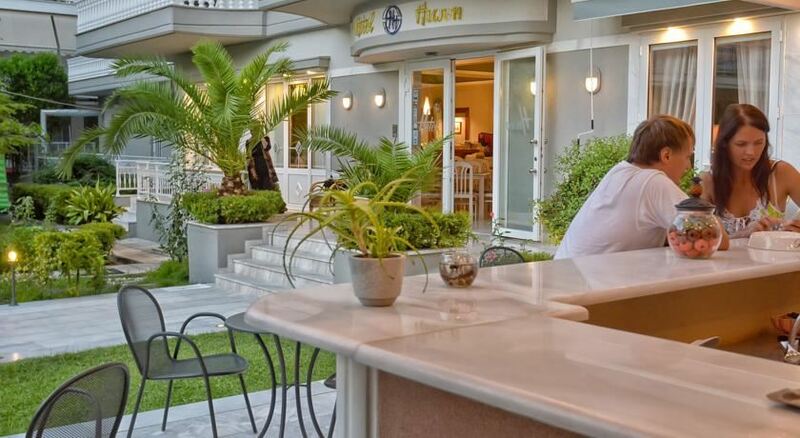 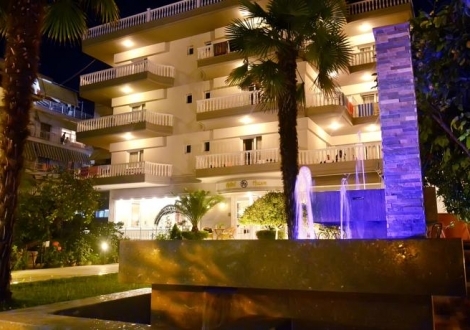 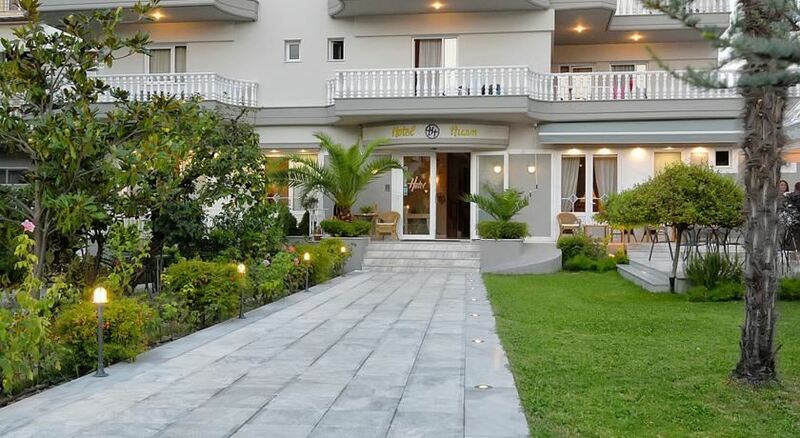 Distance to Town center Katerini (8 KM) Hotel checkin from: 14:00 Hotel checkout to: 12:00 The hotel consists of 22 spacious lu ..